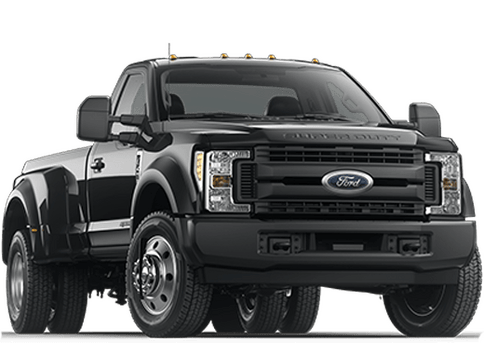 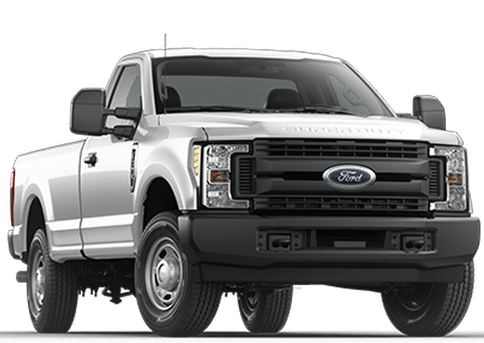 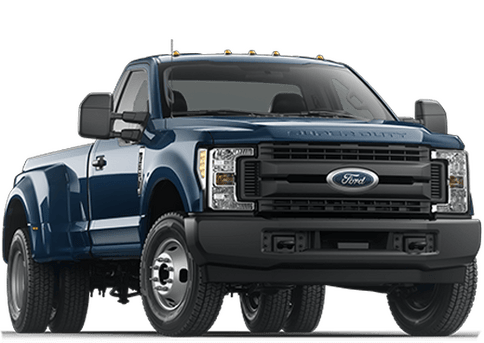 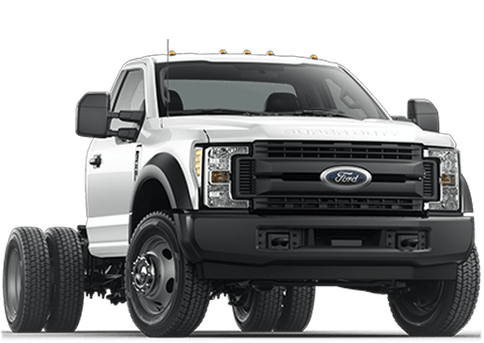 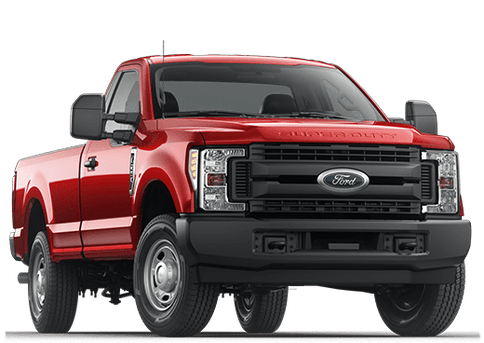 Check out what people have to say about their new Fords! 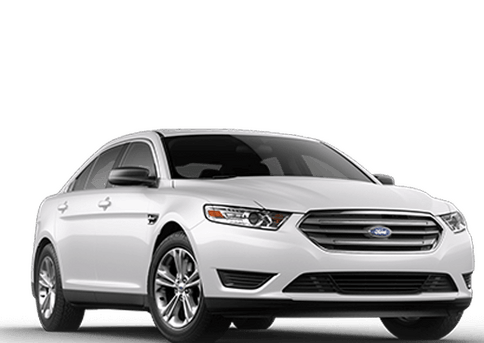 Happy customers are what we strive for, that’s why at Ford of Ocala we offer our lowest price guaranteed. 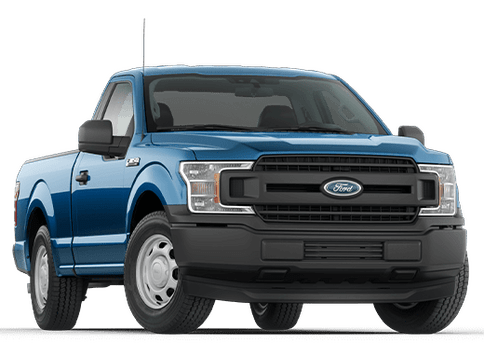 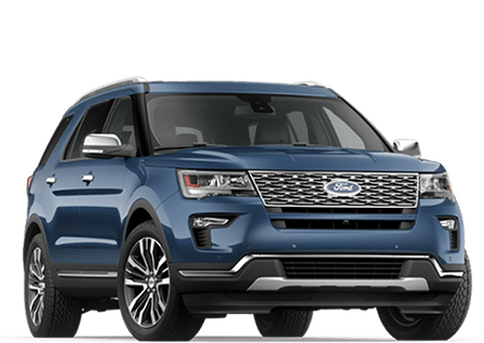 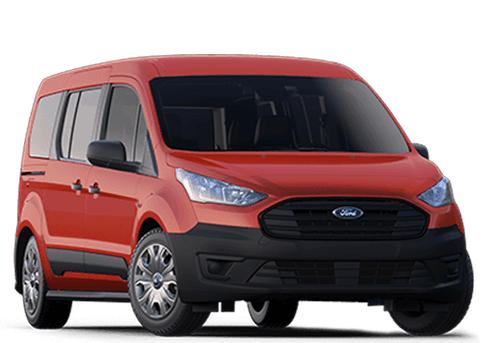 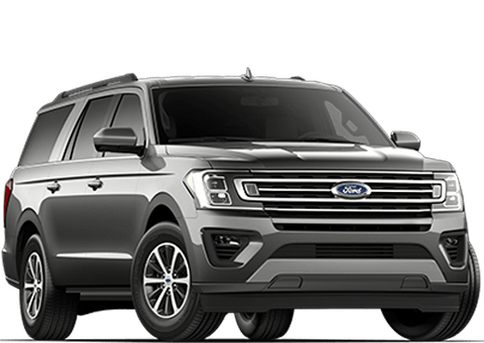 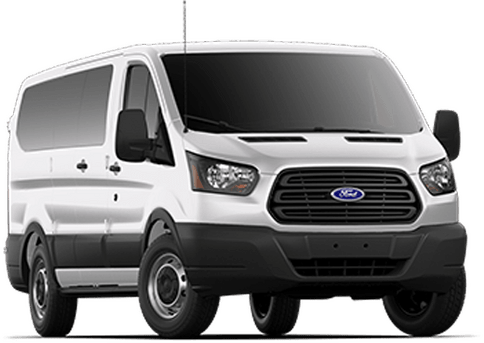 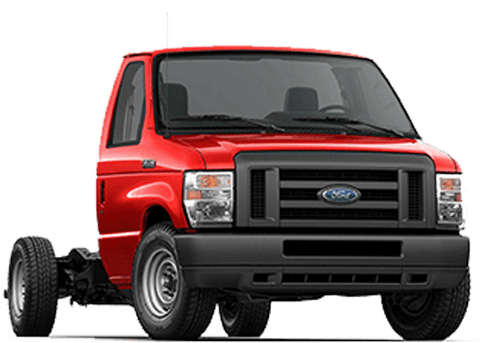 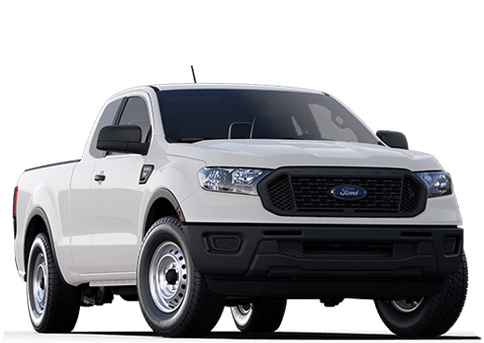 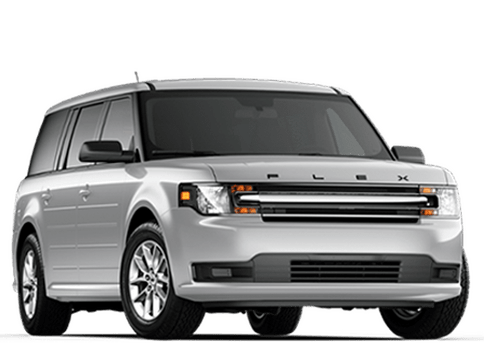 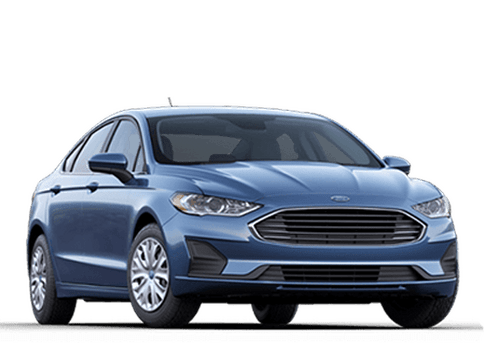 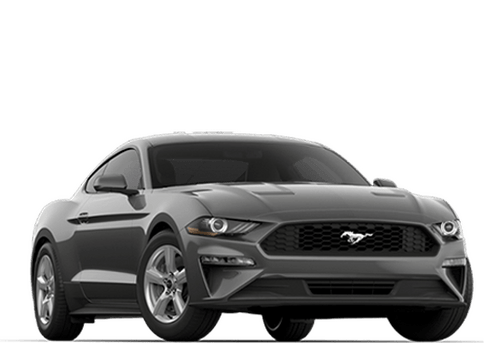 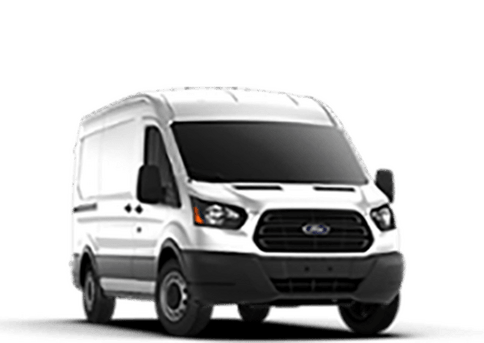 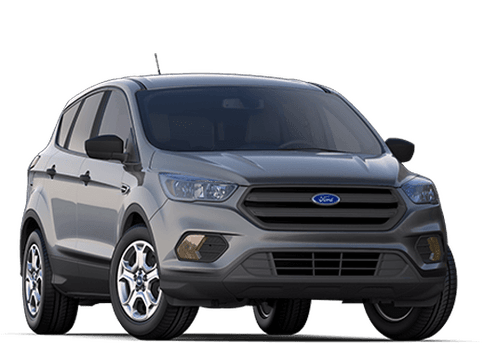 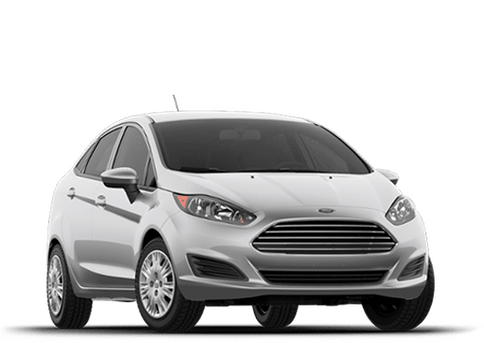 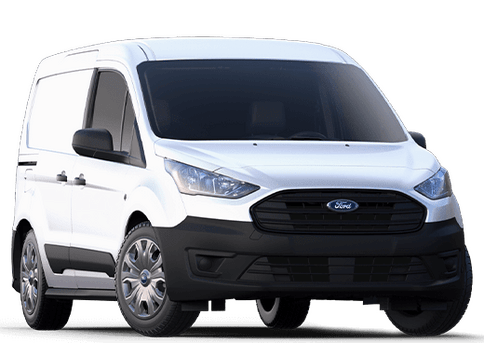 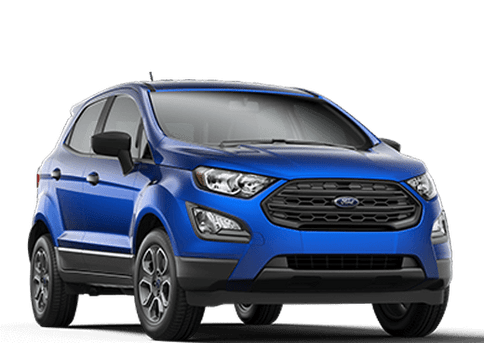 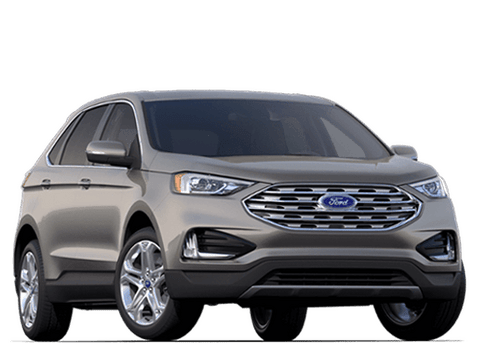 Visit Ford of Ocala today for our comfortable atmosphere, straightforward answers, peace of mind, greater value, and low price guarantee.